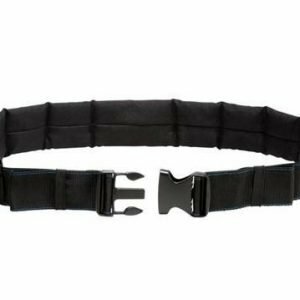 We supply the full range of Pouches, Bags & Tool Belts Accessories for Thermal Imaging Cameras in Ireland. View the complete range at competitive prices. If you are looking for a way to keep your Seek Thermal Reveal PRO handy and protected, why not opt for the genuine Seek Thermal Pouch? 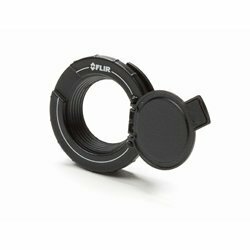 FLIR Infrared Lens Protective window offers extra protection to the lens. Fits 24 degrees lenses. 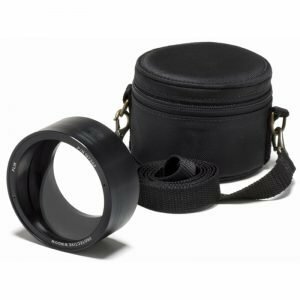 The Lens Cap protects the optics from dirt and damage. 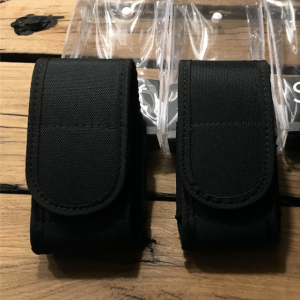 The accessory pouch designed to carry the T6xx Series thermal camera. 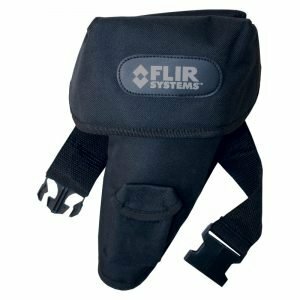 This Pouch is made especially for FLIR Exx Series Thermal Cameras. 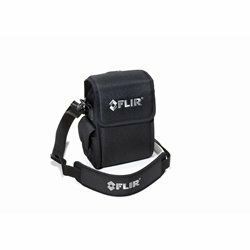 Made out of very durable materials this heavy duty Pouch is designed for FLIR iX Series Thermal Imagers. 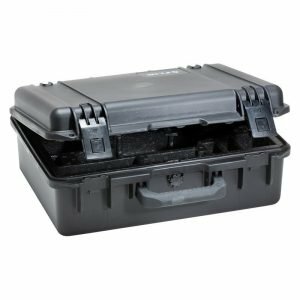 Made of durable and rugged materials, the FLIR iX Series Hard Transport Case is a valuable addition to protect your Camera against accidental damage. 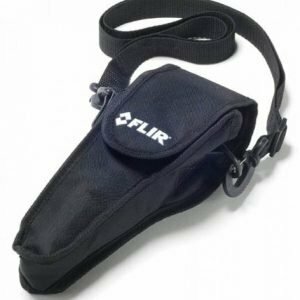 The FLIR Tool Belt is an ideal solution to Preventative Maintenance Technicians to offer freedom of movement and a secure way to carry your Camera.